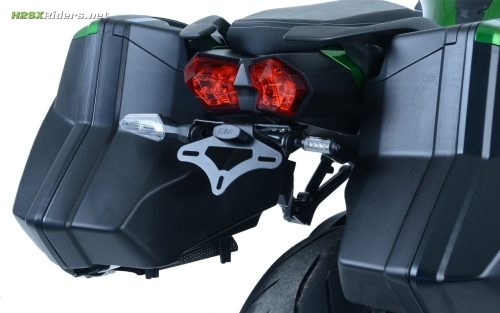 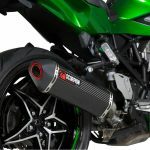 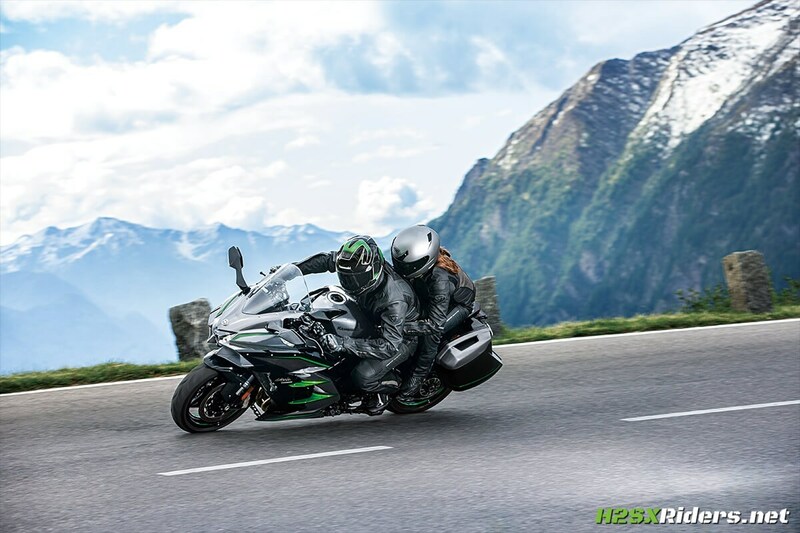 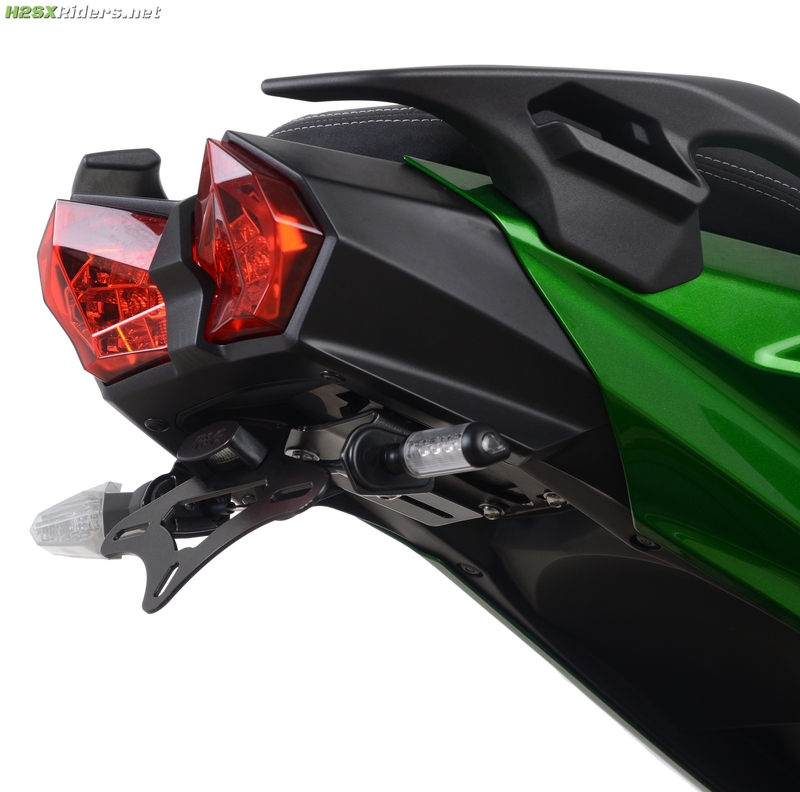 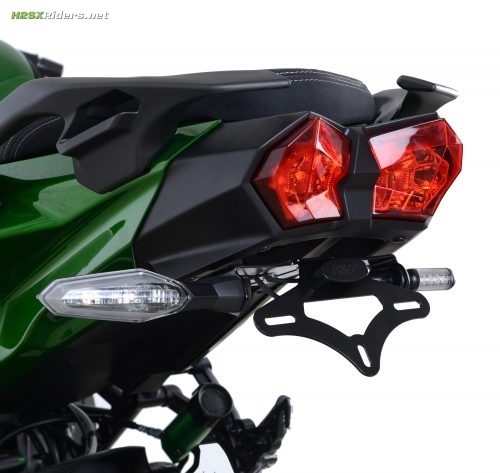 Radically tidy up the rear end of the Kawasaki Ninja H2 SX ’18- with this R&G Tail Tidy. 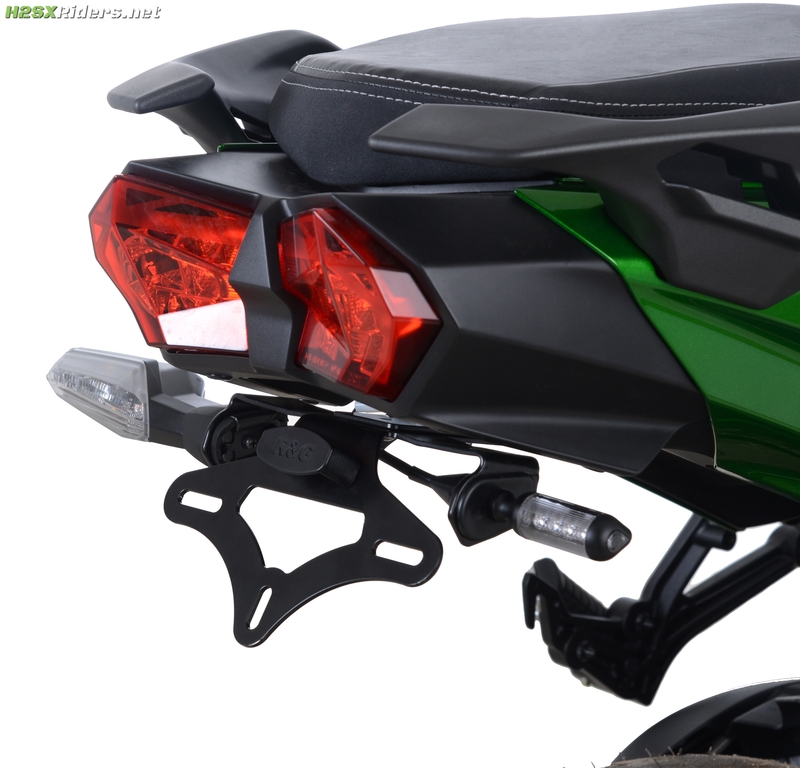 R&G Tail Tidies are easy to fit and will radically transform the rear end of the bike, removing the expansive (and often ugly!) 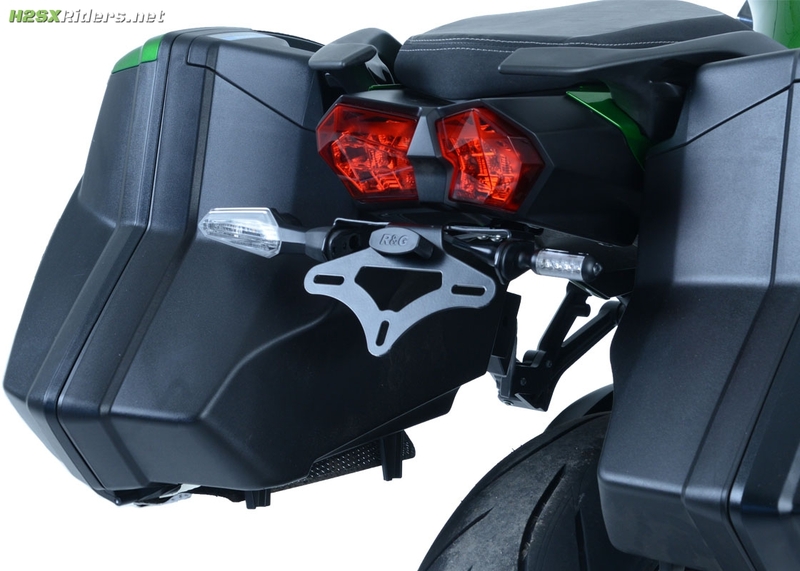 OEM licence plate holders – replacing them with a much sleeker looking unit. 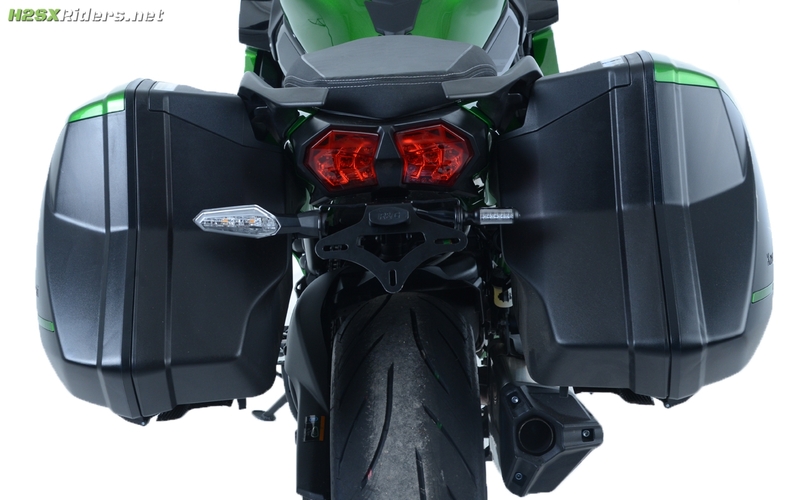 The LP0247BK Tail Tidy fits with the luggage attached to the bike (please see photos). 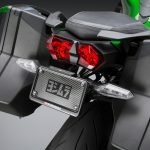 MSRP is £83.33 (not including possible VAT charges).